If you are a music lover, you must be interested in downloading music. 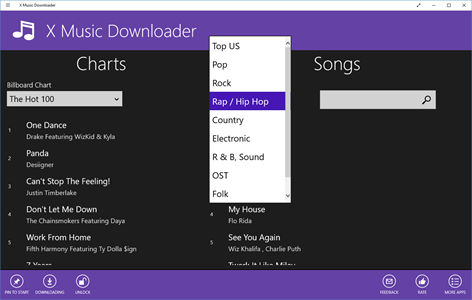 Among various music downloaders for Windows 10, the free music downloader for Windows 10 stands out. Besides costing nothing, the free music download app for Windows 10 has other functions. Here, I introduce you five best music downloaders for Windows 10. Below are 5 different kinds of the excellent free music download app for Windows 10. Though the first 2 music downloaders are not free, they have free trial versions. The rest three are totally free. 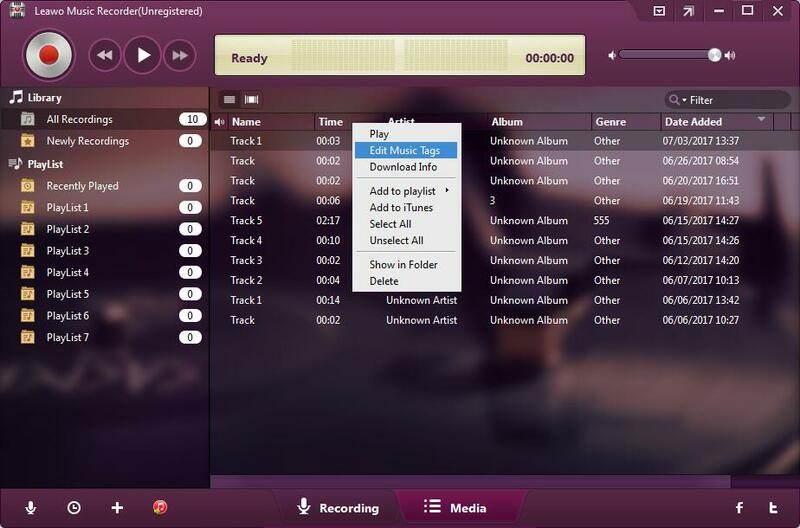 Simply play the music you want to download, and just record that with Leawo Music Recorder for the free music download Windows 10, a free music download app for Windows 10. Certainly that playing refers to playing on computer, or playing by other devices and making the microphone receive what you play. 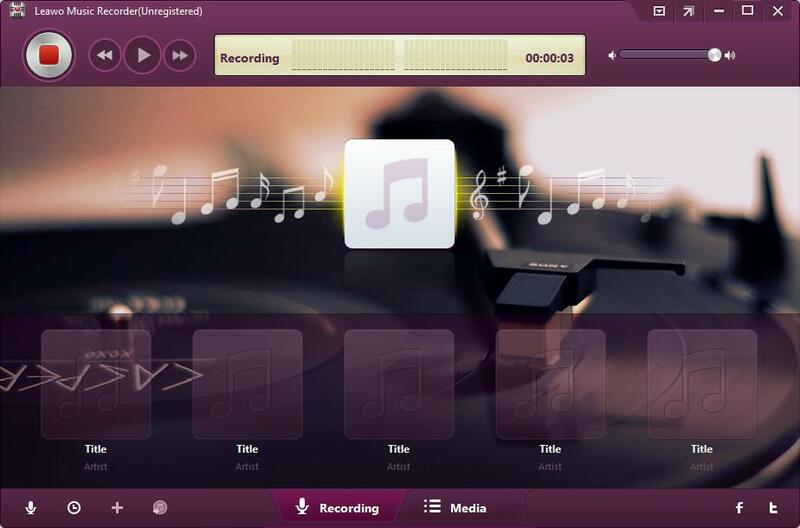 Because Leawo Music Recorder can record both internal audio sources and external audio sources. Then it will save the music you have downloaded into music of MP3 or WAV format. It is a perfect music download app for Windows 10. 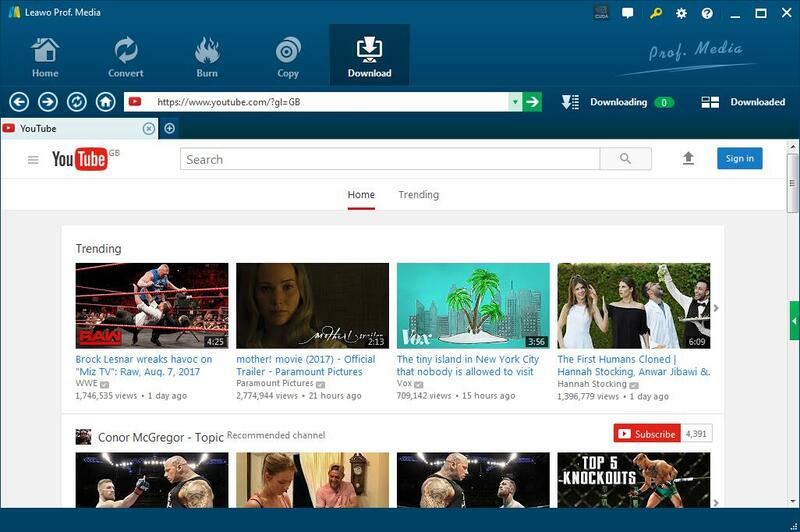 Leawo Video Downloader for the free music download Windows 10 is very easy to use, allowing you to download online music and videos from YouTube, Facebook, MySpace, iFilm, etc. You can also manage what you have downloaded by it, because it has a video gallery function. And formats of what you downloaded depend on the original thing’s format. Do you feel excited about that? 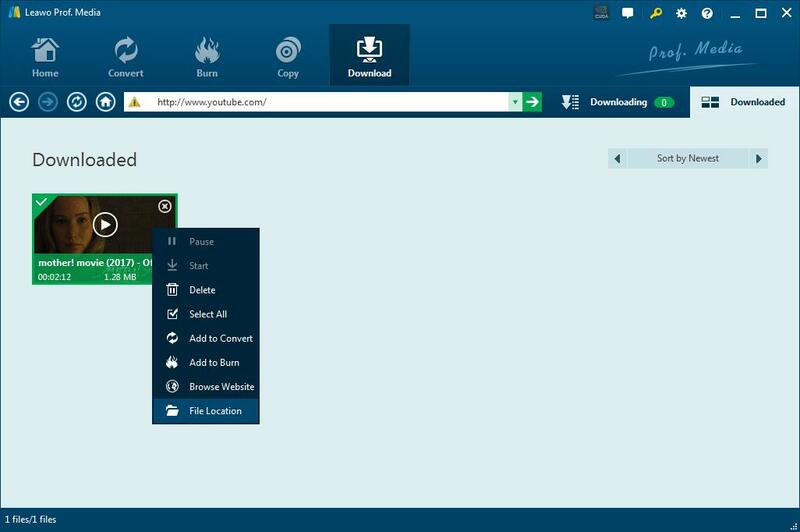 I want to tell you if you download it now, you will acquire a Leawo Prof. Media, which is all-in-one software, a converter, creator, ripper, copy and downloader. Thus you can do many other things about videos besides downloading videos and music. Do you feel more excited? It is the best music downloader for Windows 10.
qBittorrent is a fast. easy to use torrent client that uses as few of your PC’s resources as possible for improved speeds. Unlike most free clients, qBittorrent is completely open source, meaning there are no ads and you don’t have to pay extra for extensions and add-ons. Anyone can develop their own new features and fix bugs, and you’ll benefit from regular updates. It is software for free music download Windows 10. You can play all music for free, but must unlock (one time) to download forever. By it, you can explore top music (local and billboards), search songs in many free sites and get top results, view music lyrics and related songs, download files in background. And formats of what you downloaded depend on the original thing’s format. All in all, playing and downloading music by it will make you happy. 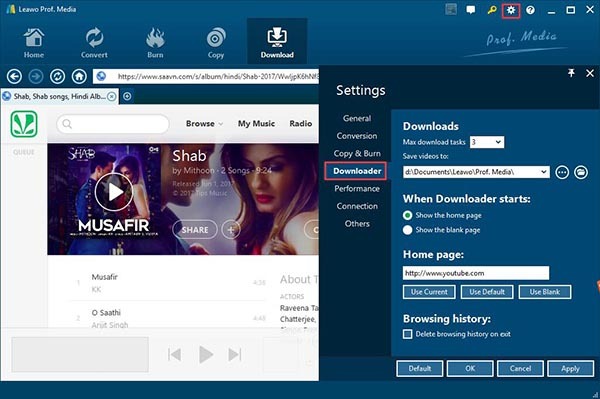 It meets accessibility requirements of a music downloader for Windows 10, making it easier for everyone to use. Through it you can listen to millions of songs. 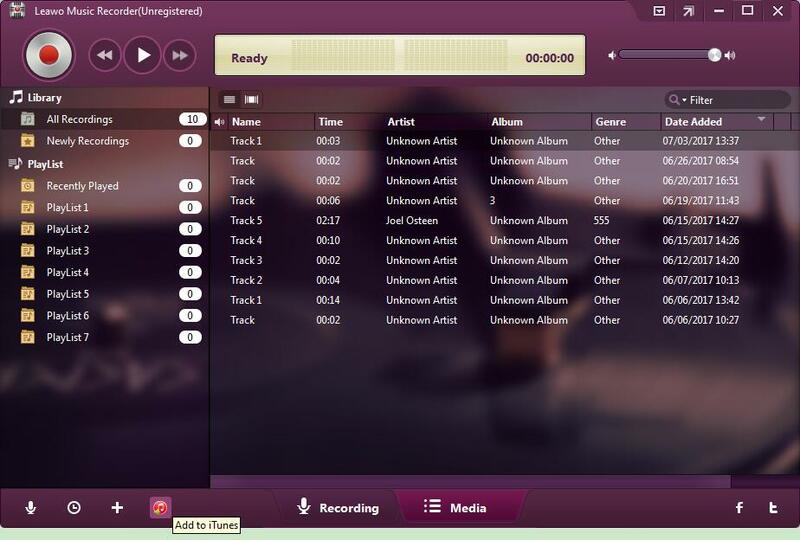 And it allows you to easily play and download music you like in your Windows device. 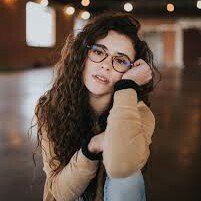 What you need to do is firstly, to search songs and albums by track names or artists, secondly to play what you want, and thirdly to download them. And formats of what you downloaded depend on the original thing’s format. Thus, it is a good free music download app for Windows 10. 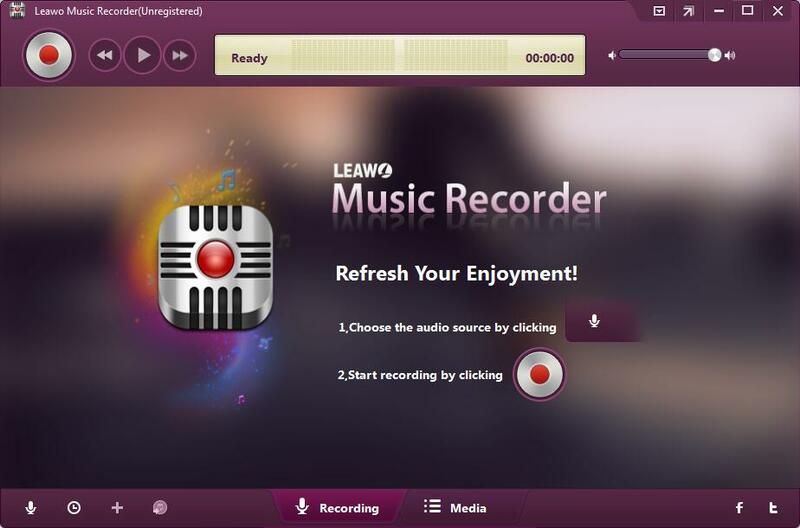 Leawo Music Recorder is recording software for download music Windows 10 in fact. But recording means powerful functions such as downloading, editing, etc. If you want to download a piece of music, play it and use that music downloader Windows 10 to record it. If you want to edit to cut a piece of music, just record the part you want to cut. And it allows you to add what you have recorded into iTunes by one click. It is a music downloader for Windows 10. 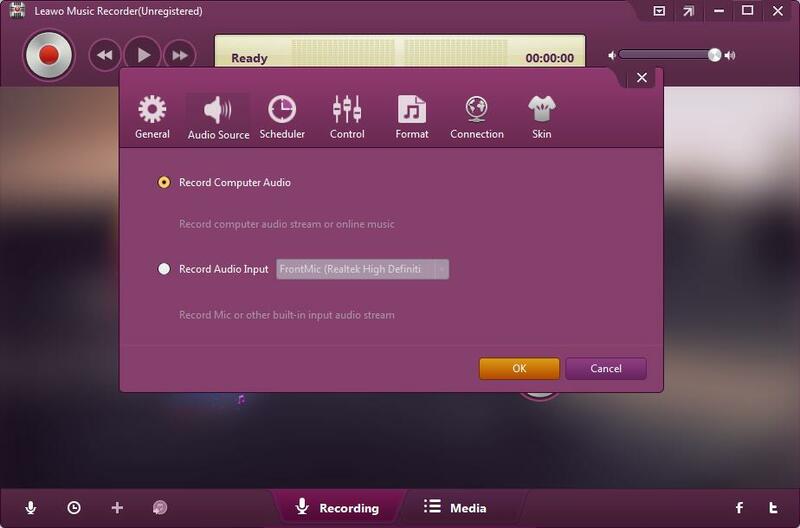 Click the microphone-shape button on the bottom left corner of the Leawo Music Recorder window, and choose “Record Computer Audio” or “Record Audio Input”, which respectively means that you will record what is played on the computer online or offline, and that you will record what is played before your input device. Then, click “General” to choose output address as you like. Just click the yellow folder-shape button, and then choose a folder on the computer. Finally, click “Format” to choose an output format as you like. 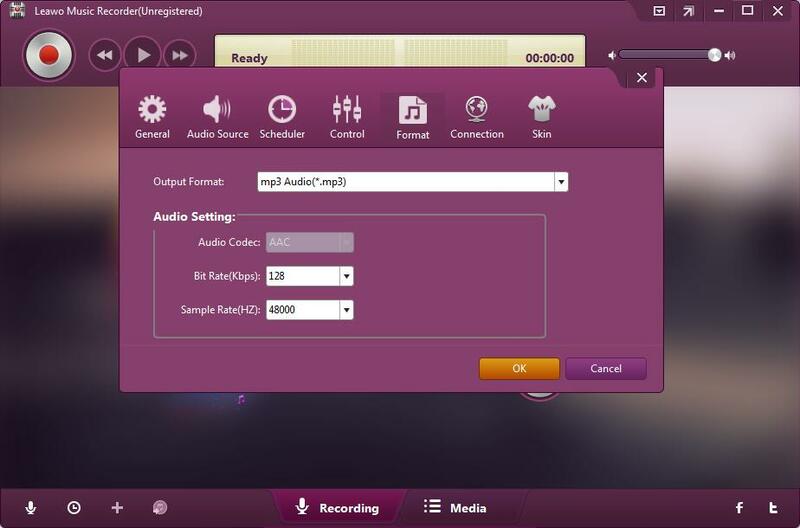 Just click the blank next to “Output Format”, and then choose “MP3 Audio” or “WAV Audio”. Do not forget to click “OK” after those settings. Just play a piece of music on your computer online or offline, or just make some sounds before your input device. Next, click the recording button on the top left corner. Now the downloading begins. After you think it is time to end the downloading, just click the recording button again. After downloading, you must be eager to manage what you have downloaded. Just click “Media” column, and you will see a music library. Click “All Recordings” and you will see what you have downloaded. You can right click the music and click “Edit Music Tags”, so as to edit the title, artist, album, year, genre of the music. It also allows you to add a picture as the music picture. Besides, you can add music to iTunes, by clicking the small red button with an arrow, after you have chosen some music. It is video downloading software to download music on Windows 10 in fact, and that means you can download music in videos by it. 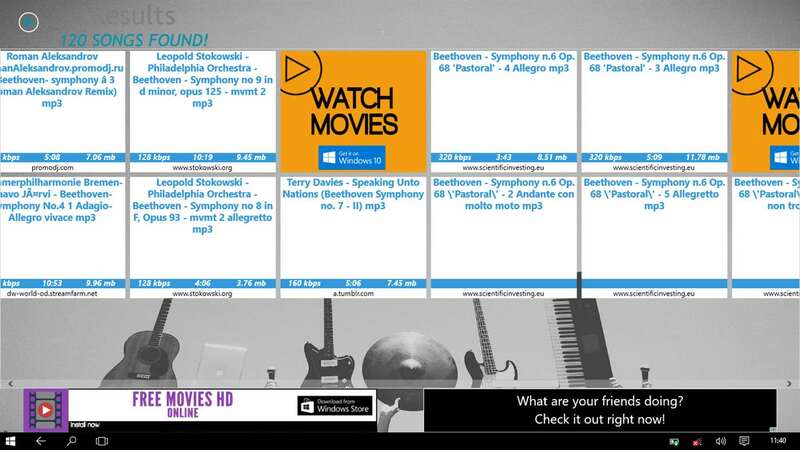 So you can listen to music offline and watch videos from various video sharing sites offline. It is a good music download app for Windows 10. Click the wheel icon on the top-right corner. Next, click “Downloader” to choose where the downloaded video is stored. Just click the three-dot button and choose a folder on your computer. Finally, click “OK” to save all those settings. Now you can begin downloading. Just click “Download” on the top of the software window, and then input the website address. Click the “Enter” key to go to the target page. Here I take YouTube as an example. And then you just open one video on the web page, next you will see a column emerge to show you multiple downloading options. Click the one at the resolution and in the format you desire to download music on Windows 10. If the video is being downloaded, you can find it in the “Downloading” column. Click the “Downloaded” and you will see what you have downloaded. You can right click the video to click the “File Location”, in order to see the video in a folder on your computer.